Hi Mojang! I LOVE Minecraft. I especially like the new aquatic update. But could you maybe add a SHARK in certain areas of the ocean? That would be AWESOME. Also maybe a killer whale and a nice whale would be fun too. 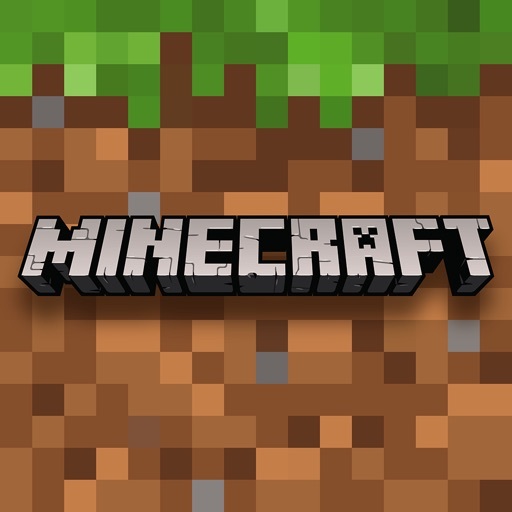 I know everyone in Mojang will do a AWESOMELY AMAZING job at making Minecraft a great game! I loved it when I first started playing it a few years ago, I started collecting stuff of Minecraft. I also wanted to know if you can add ducks? Kind of like the chickens, but different design. Also maybe a swan, squirrel, or even many kinds of birds! Porpoises, or a penguin!! I would LOVE to see a penguin, maybe a square head with rectangle body and small orange feet that only move up and down as the penguin is moving, also maybe add a setting where you can add SEASONS as we play, but with the seasons different in each biome. I have LOTS more ideas that I would love to share. But for now i’m going to stop because you’re all probably busy. Keep up the wonderful work! Review by #1 MCFAN on Minecraft.